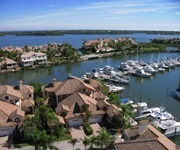 Centrally located 75 miles south of the Kennedy Space Center and 135 miles north of Miami, 543 square miles contain beautiful beaches, immaculate ocean and river front communities and endless groves of renowned Indian River oranges and grapefruit. Over 112,000 people reside in Indian River County, enjoying a climate moderated by the warm tropical waters of the Gulf Stream. Balmy winters combine with summer’s fresh ocean breezes to keep the average temperature a delicious 73 degrees, allowing residents to swim, golf, and play tennis all year long. 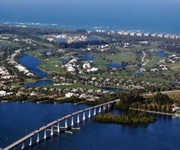 In addition, the 26 miles of unspoiled beaches, the serene water-scapes of the Sebastian and Indian Rivers, and miles of pristine woodlands and fields provide an endless array of recreational adventures. 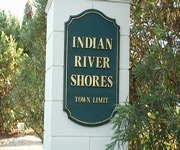 Free from urban sprawl and congestion, Indian River County offers the ideal setting for living life to its fullest. This is for you if you already know or don’t care to know about each Indian River County neighborhood. You know what you need, and just want to see which homes are for sale. Well we made it easy. 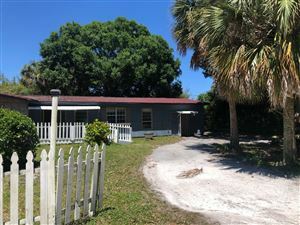 Just click one of the areas below to search all Indian River County homes for sale right now.